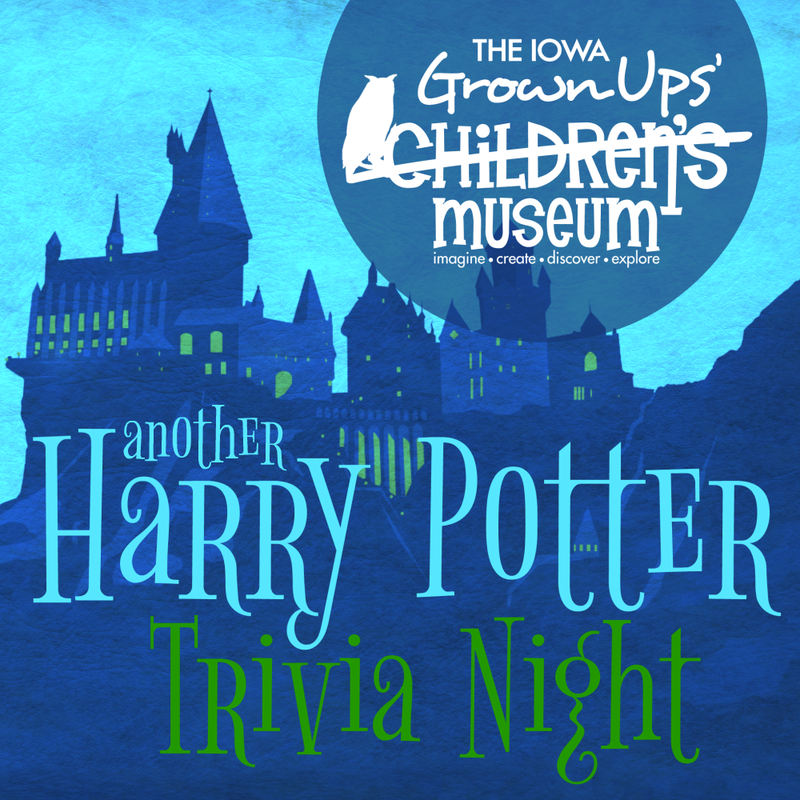 Our first Harry Potter Trivia Night filled up so fast that we’re hosting another! If you missed out on the first round, now’s your chance to join us. If you already attended the first round, we’ll have a whole new set of questions in case you want another go. Calling all witches, wizards, and muggles! The next best thing to your Hogwarts acceptance letter has arrived… an invitation to Harry Potter Trivia Night! Join us on November 29 at Mellow Mushroom for an enchanting evening of showing off your knowledge about Hogwarts, the dark arts, spells and potions, and magical creatures.